New England has the reputation of lacking a Christian presence. But my experience shows otherwise—Christians in New England are some of the most faith-filled, gospel-driven people I’ve ever met. At times, I get discouraged by what I think I should see of gospel impact in New England. But when I come together with other Christian leaders, my perspective changes. I get filled with faith and excited about how God is at work in our midst. For this reason, I love working with UniteBoston and the New England City Forum. Within the walls of our churches and church networks, we can feel isolated. Coming together, we can see the larger story of God’s movement emerging. 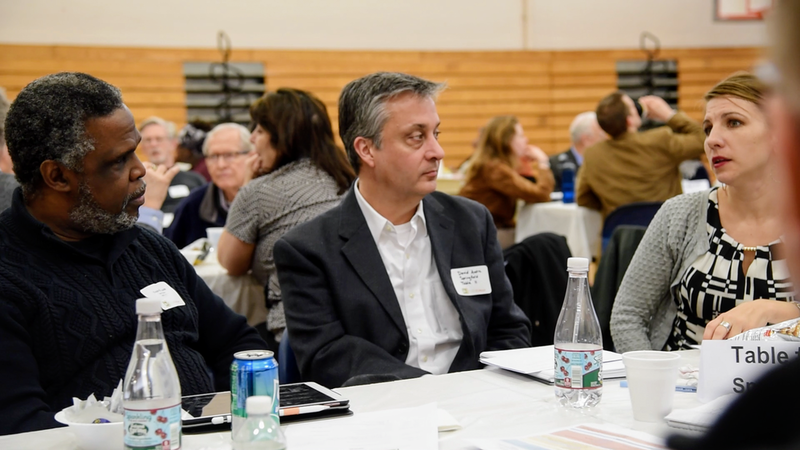 This year’s City Forum brought together 96 leaders from 17 cities throughout New England. Many participants expressed to us how refreshing it is to be with people from different settings with similar visions and goals. We heard city presentations in the morning from New Haven and Springfield. 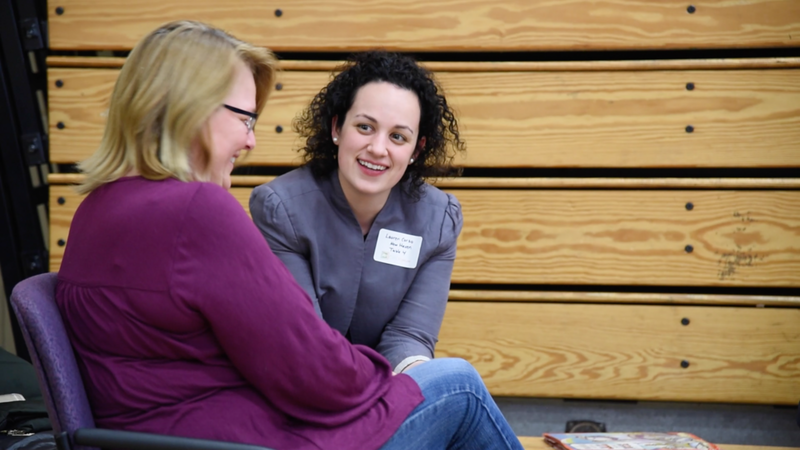 In the afternoon, we hosted a “world cafe” style discussion, where people chose topic tables to discuss and collaborate on how to advance the gospel in New England. We then asked participants in the forum to share with us what they took from the day that would most impact their ministry. Here’s what we learned. 1. God is on the move across New England—but we don’t hear about it. We asked participants why they came to the forum. The most frequent reason they shared was to discover what God is doing more broadly in New England. 2. Collaboration is the next normal. Both of the city reports from New Haven and Springfield stressed the need for collaboration. Collaboration is celebrating the uniqueness of each community while partnering across differences. Through Christ, we're all adopted into God’s family, and thus we are all on the same team—like it or not. So we have to be intentional about partnering across the beautiful diversity of Christ’s Church: across race, denomination, and generation, to name a few. Rather than individually blowing on our own fires and hoping for success, it is time for us to take down the walls and come together to build a bigger bonfire. As we humbly open our hearts for greater partnership, a vision bigger than preserving our individual ministries will emerge. I believe such unity is a tangible sign of the “revival” for which many have been longing and praying. To this end, the Luis Palau Association’s City Gospel Movement website was recently launched to help people to connect with gospel-oriented collaboration throughout the nation. 3. Building diverse leadership and sharing power are essential. Building kingdom collaboration requires diverse leadership. To make this goal a reality, we must commit both to racial reconciliation and power-sharing. 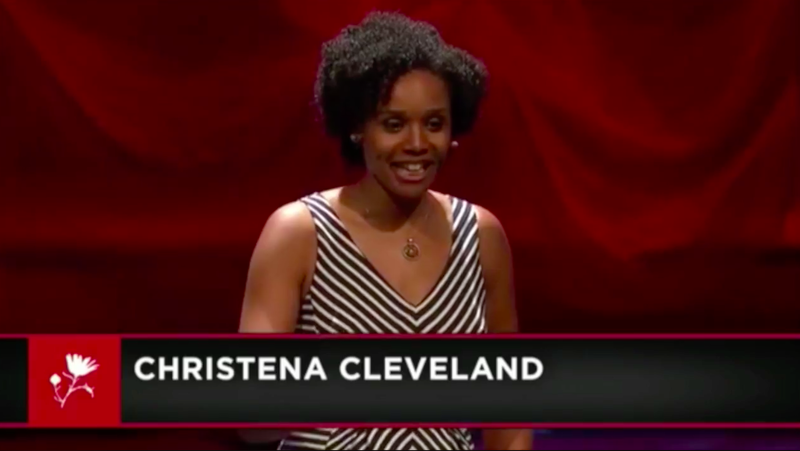 After viewing a video of Christena Cleveland, which emphasizes Jesus’ way of the first to be last, many participants echoed the need to develop diverse leadership. Working together across our differences isn’t easy. As Pastor Todd Foster of the New Haven multi-church collaboration Bridges of Hope observed, “Being in the same room doesn’t mean you’re on the same page.” In his experience, we need to deal with the issues intentionally if we are to tear down the necessary walls. I’m convinced that if there is one thing needed in New England, it's a humble willingness to lay down our power to serve one another. I believe now is a God-ordained season where we must recognize we need one another like never before. When we asked how we could improve the forum, many people suggested taking steps towards greater diversity among forum participants on various dimensions—ethnicity, vocation, and cities represented. Internally, we’ve also held multiple conversations about what it could look like to develop more diverse leadership within the forum and ways we have not yet hit our own marks. Each Christian—each church—is a part of something much bigger than we can see. A united vision emerges the more we come together. 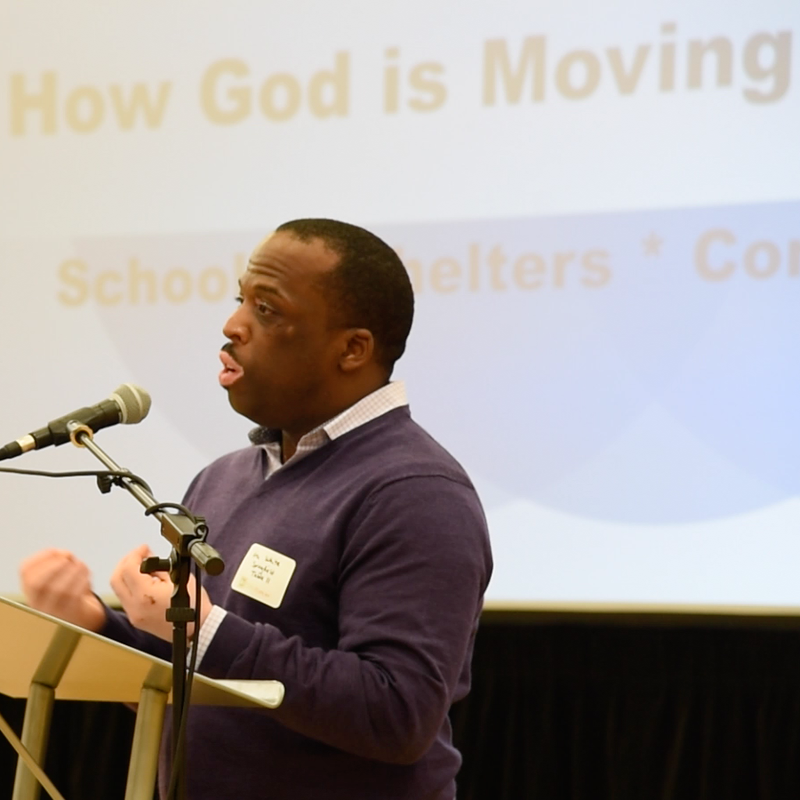 The Emmanuel Gospel Center, Vision New England, and UniteBoston are committed to supporting unity-focused collaborations and creating spaces to learn from one another. We’re grateful to NECF hosts and participants for fruitful conversations over the past three years. We’ve been encouraged to hear what God is doing and privileged to connect leaders in a shared learning space. At this point, we do not plan to reconvene the New England City Forum next year. Instead, our team would like to take some time to reassess God's leading as we support more learning opportunities for Christians across ethnicity, vocation, denomination, and New England geography. We welcome your input. We are grateful for your participation in the New England City Forum and are eager to see how the Lord will bring us together again in the future.